Wed, 27 Jun 2012 | Published in I Was There . 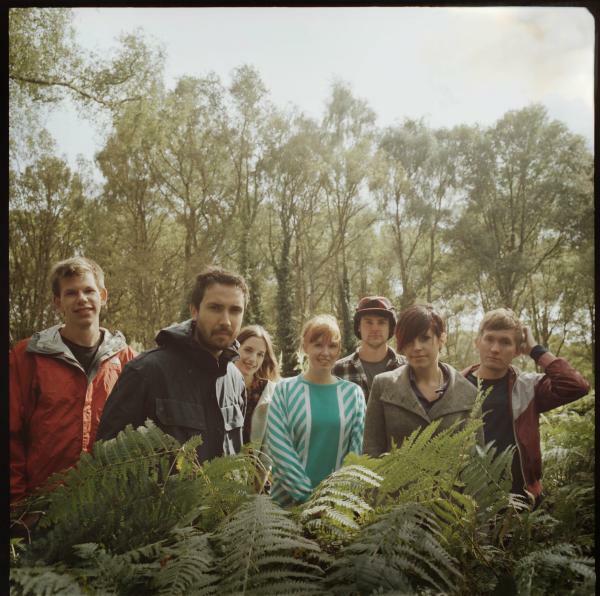 . .
Los Campesinos! is the musical translation of all the rage that comes with romance, hook-ups and heartbreak in pop form. 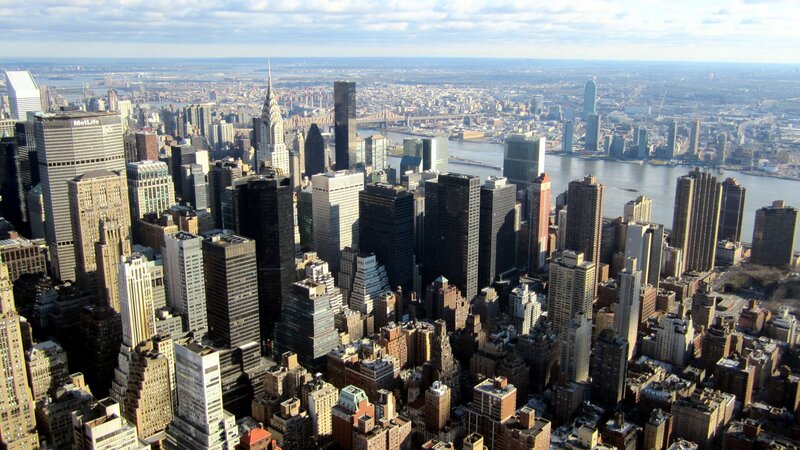 The Welsh seven piece embarked on a quick east coast tour this summer with a trio of dates in the NYC area. I caught two of three this round after the raucous night I had in my first encounter with the band last year. The Le Poisson Rouge show was definitely the one to be at with an explosive crowd that channeled the band’s energy with a chaotic mosh pit and collection of crowd surfers. The night especially shines when contrasted with the prior day’s show at Maxwells, which offered a more intimate experience. Alas, a quiet crowd just does not jive for the emotions and energy that come with this type of music. No new material for us yet, and a close to even distribution across their discography for this tour’s set list. Keyboard melody “By Your Hand” opened, and the jimmy-jangling jam “Sweet Dreams, Sweet Checks” brought the night’s close. The most amusing moment had to be the crowd being trolled by Los Campesinos! during the intro of their dance anthem, “You! Me! Dancing!” with a brief swap into Nirvana’s iconic “Smells Like Teen Spirit.” Overall no major differences in songs either night, but with a really active band it’s all about experiencing the party atmosphere over again. Yellow Ostrich, supporting this tour, is worth (more than) a mention. A local indie rock trio from Brooklyn, their sound lands somewhere between upbeat folk rock and quirky indie pop. They’re not your average opener, having recently sold out Mercury Lounge as headliner; their placement on the bill was certainly an extra draw. Their set list was dominated with material from their most current LP, Strange Lands.